Nick Valentine, is that you? 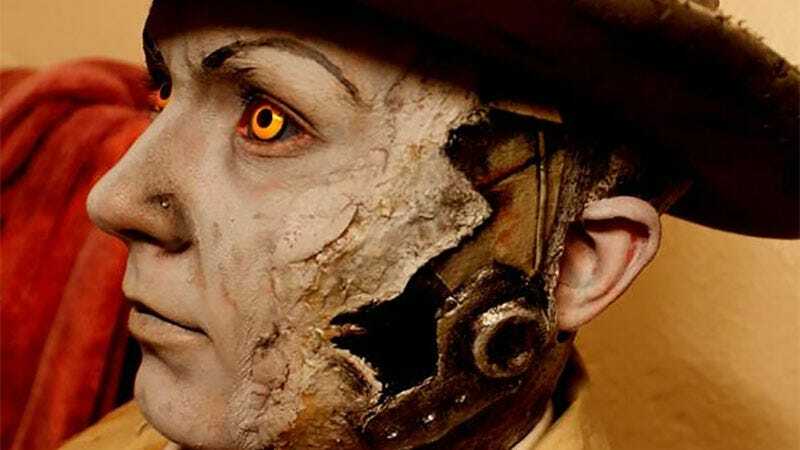 Arcanum Order’s synth cosplay is unreal, from the eyes to the paint to the decay effects. That filthy wasteland business shirt is a nice touch, too.